Words are like a tube of toothpaste. If used the right way, toothpaste helps clean our teeth and keep our mouth healthy. Words are the same way. If we use our words to cheer someone up and say nice, helpful things, our words can bring joy (health) to another person. Sometimes we can get sloppy with our toothpaste. It can leak all over the cap and make an annoying mess. Same with our words. Sometimes we aren’t careful and little cut-downs or grumbling slip out of our mouth. When we’re sloppy with our words, we make little messes. However, never feel regrets again in future life for your words now. 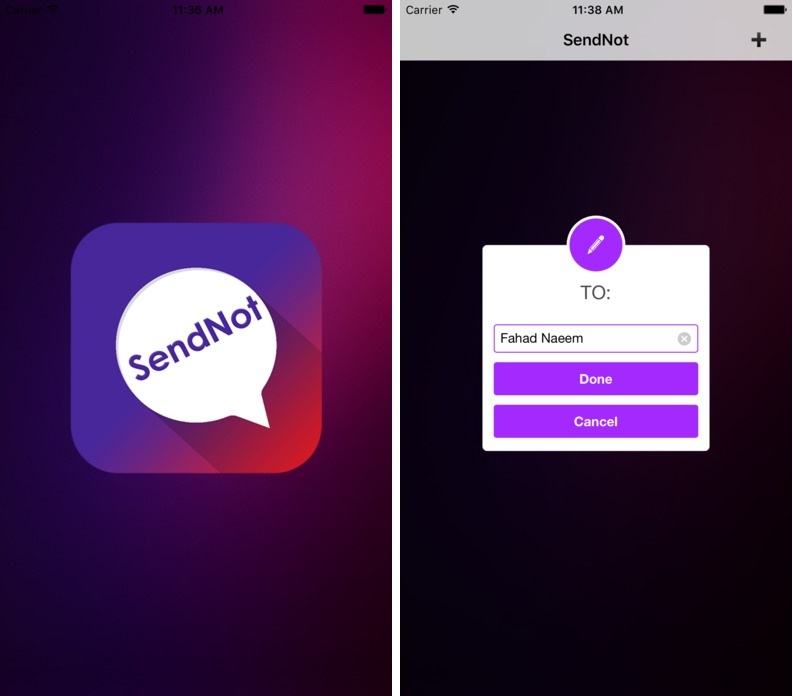 We are here with review of recently developed app Send Not. SendNot beautifully handles the bad mood situations and let you live with cherishing the exciting moments, and relish in those all too brief moments of relaxation. When you feel like you are angry and you may speak out the words you never meant to be. Open the app search for the person who is the reason behind this anger, enter their contact or email, and type all the harsh words you want to fire off and click the send button. Actually, the message will not be sent it will save the message to the conversations inside the app. The app will display your message and store it securely, while you have time to reflect and reconsider. Just to get it off your chest! 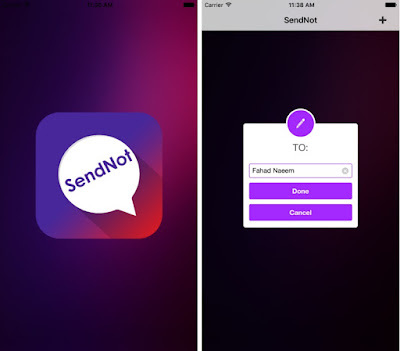 Well, now you can speak up to get better… with SendNot.